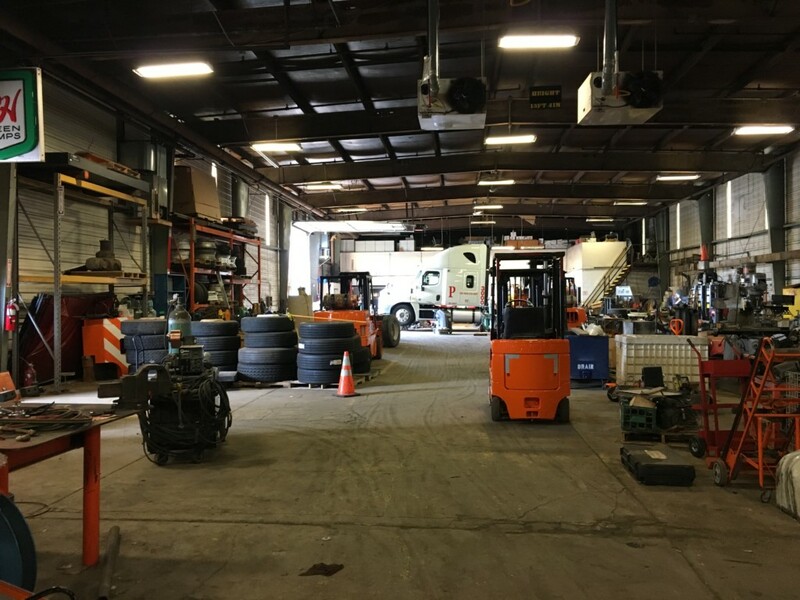 We moved our shop from Buffalo to our new North Tonawanda location because we’re growing. 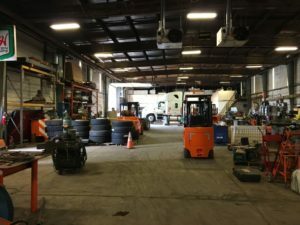 In it, we’re building out 4 bays and just need to hire a couple more DIESEL MECHANICS so they can lay claim to their space. Give it a month or so and we’ll have it looking tip-top. Independent Health, disability coverage, retirement plan, and vacation. Relocation expenses covered if you’re from out of town. A career path with raises that you won’t have to fight for.